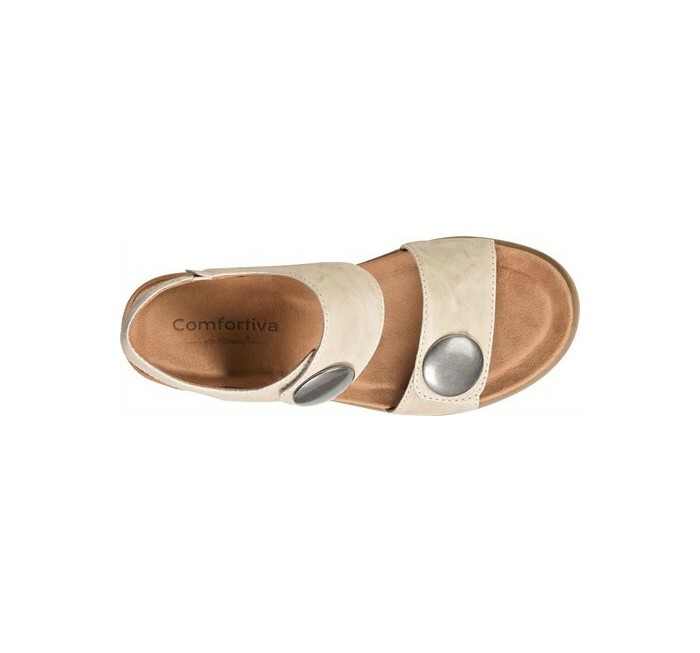 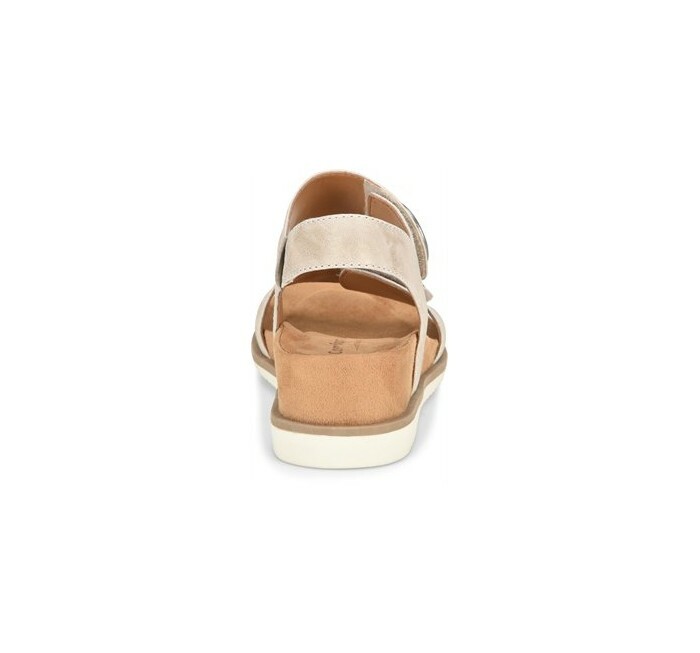 With the Pamela ll, Comfortiva's perennial favorite sandal gets a fresh update with a new slim, athletic-inspired outsole for a chic, modern look. 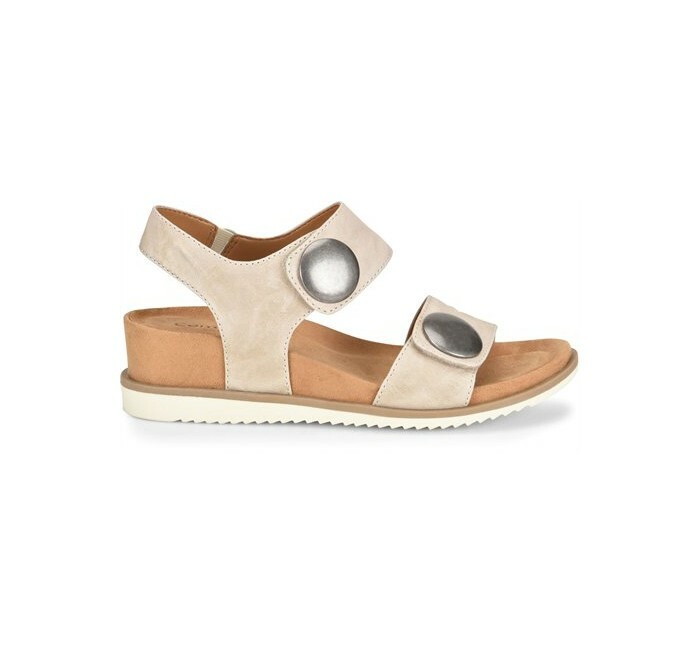 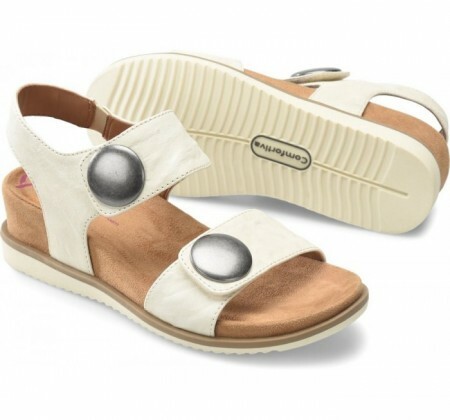 Beneath the bold, just-for-looks button accents, adjustable twin straps will keep your feet secure and comfortable. 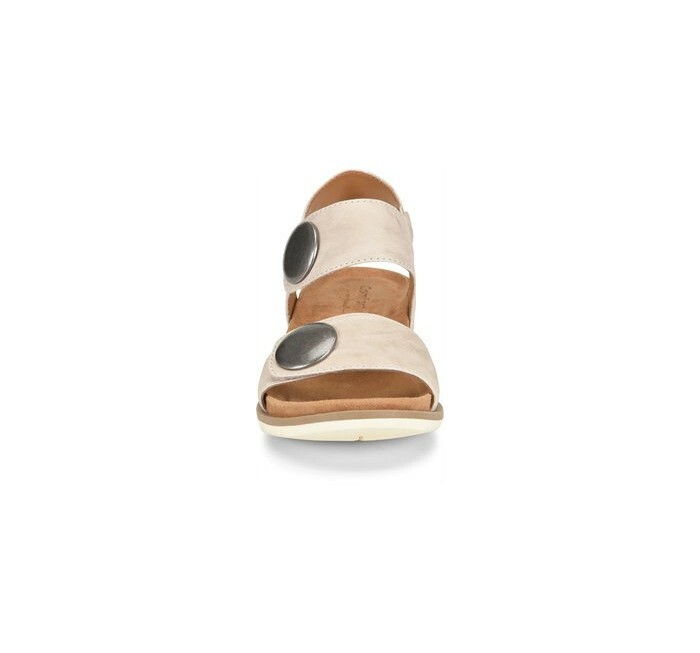 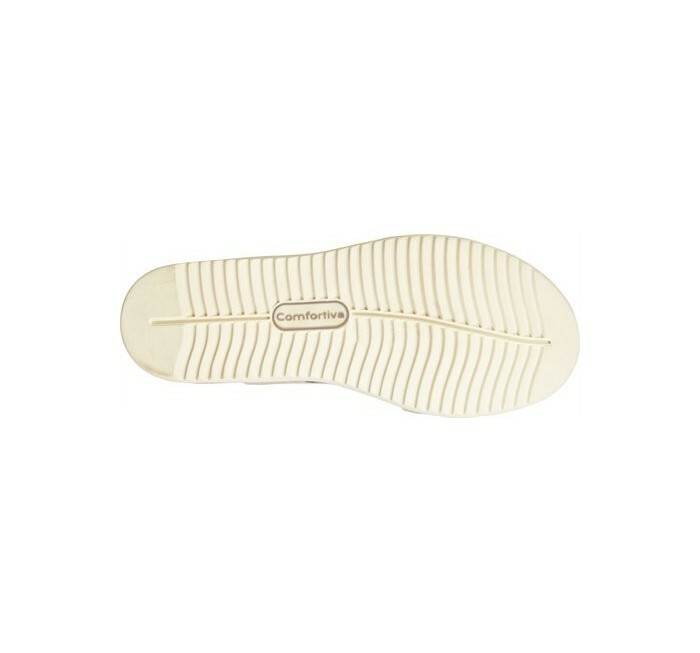 And, the plush new lining on the footbed is soft and supple to the touch.